What is our campaign about? We need to raise £400,000 to build a brand new state-of-the-art facility for spinal cord-injured patients. 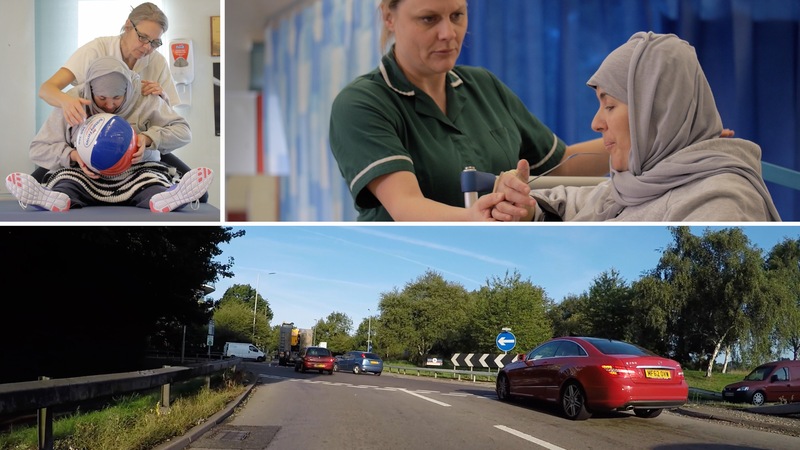 The RNOH's Spinal Cord Injury Centre (SCIC) treats over 2,000 patients annually from across the country and is a centre of excellence providing services that local hospitals and A&E departments cannot. However, at present it's not big enough to meet the demand for its service and we have to turn away spinal cord-injured patients. We think that's unacceptable. We need to expand and for this we need your help. How will RNOH patients benefit? 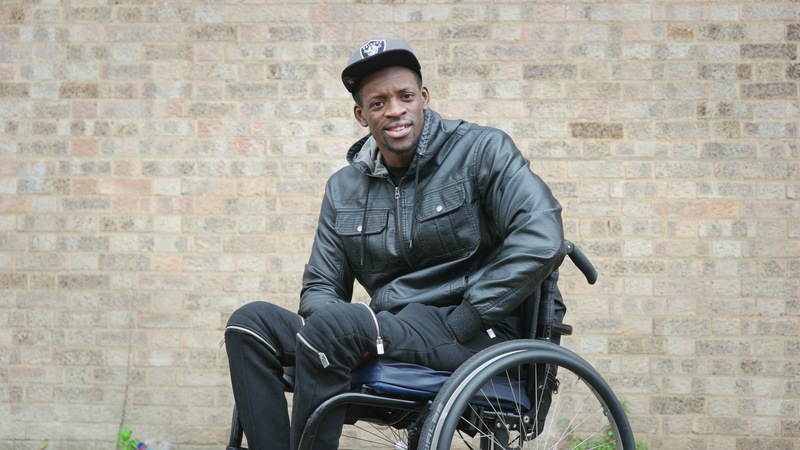 We believe that every patient with a spinal cord injury deserves the best possible care. The expansion will enable us to treat many more spinal cord-injured patients per year than is currently possible, including those whose injuries are so serious they need ventilators to breathe. 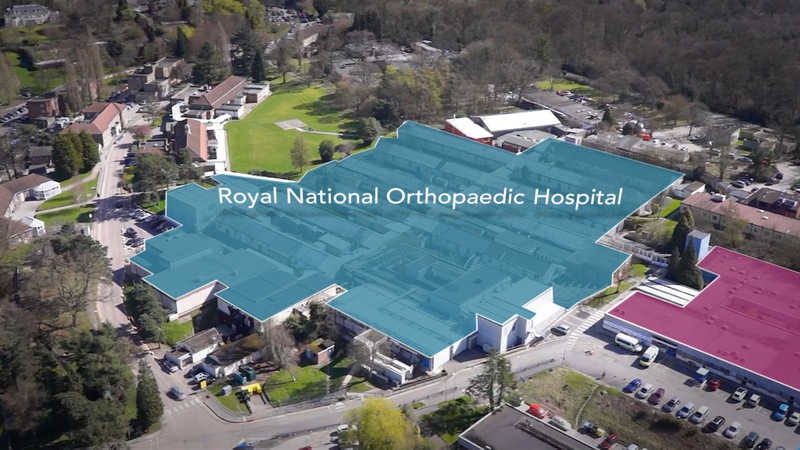 We want to add two more patient rooms and two double bedded bays as well as providing the centre with a range of cutting-edge equipment which will be used for rehabilitation. The expansion will allow us to admit a greater number of patients per year and bring waiting times down, and as an added bonus, we believe the expansion will have a positive effect on the stress levels of patients and their families, as well as our staff. Ultimately, we want to give our patients’ the greatest possible chance of being able to return to a fully independent lifestyle. Why should people support it? Spinal cord injuries have a devastating effect on people's lives. That's why it's so important that patients are admitted for treatment as quickly as possible so that they have the greatest possible chance of being able to function independently. It was clinicians at the RNOH who first emphasised the importance of rehabilitation within hours of injury, and who revolutionised the length of time devoted to the treatment of spinally-injured patients. Our SCIC is dedicated to taking people from surgery, through rehabilitation, and back into the community. This project will allow us to provide a greater quality of care for our patients. Using an electrical jolt this machine can help spinally injured patients’ regain strength in their muscles and in some cases can even enable them to walk and stand again. These relieve patients of debilitating pain, ease anxiety, and improve blood circulation and joint mobility. These help to give patients a sense of independence by enabling them to undertake everyday tasks such as eating or drinking without the help of another person. These greatly aid patients who need as much support as possible for their entire body whilst maximising comfort and mobility. This allows a spinally-injured patient to clear their airways. As these are powered by arms or legs, this is great for patients to build up strength in their limbs. These specialised wheelchairs can be powered through small head movements so greatly benefit patients with the most limited movement. This will comprise of much of the equipment mentioned above and give patients greater privacy and comfort. Any amount that you donate will help us to make a difference to spinal cord-injured patients. Marcus Perrineau Daley, "my time at Stanmore was a cornerstone of my recovery....Stanmore taught me how to survive with a new life; changing clothes, lying down, being aware of your injury and self-care...I'm less than a year from my injury and I've already got a new role teaching kids to box and I have a renewed vision of the things that I want to achieve with my life." Connect with us on Facebook or Twitter for more information about this campaign and our other projects.